Since 1870, the Humane Society of Missouri has been dedicated to second chances. We provide a safe and caring haven to all animals in need – large and small – that have been abused, neglected or abandoned. Our mission is to end the cycle of abuse and pet overpopulation through our rescue and investigation efforts, spay/neuter programs and educational classes. We are committed to creating lasting relationships between people and animals through our adoption programs. We further support that bond by making available world-class veterinary care, and outstanding pet obedience and behavior programs. The animals thank you for your support. 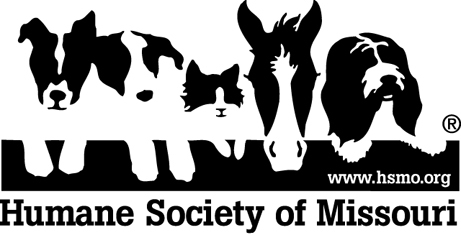 The Humane Society of Missouri offers competitive wages and an excellent benefit package.